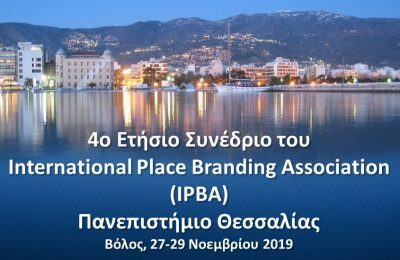 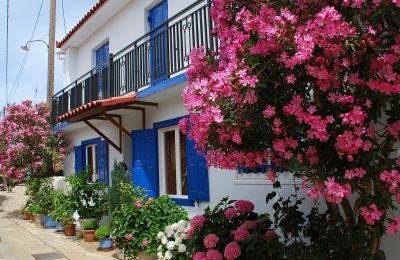 Marketing Greece has launched the new “Tourism Partnership for Kavala-Thasos” in efforts to further develop and promote the tourism offerings of both destinations. 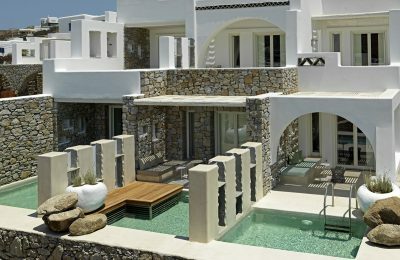 The Interni Group in May will open two new properties on Mykonos: The Wild Hotel at Kalafati beach and Ftelia Beach Club at Ftelia bay. 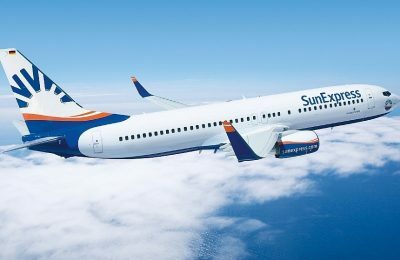 Turkey-based leisure airline SunExpress has signed an agreement with TAL Aviation for its representation in Greece, Bulgaria and Romania. 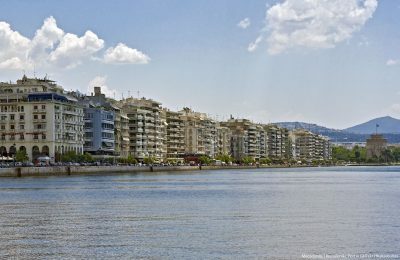 This week, GTP Headlines introduces Georgina Parra, the sales manager of the Athens Marriott Hotel, located on Syngrou Avenue in the Greek capital. 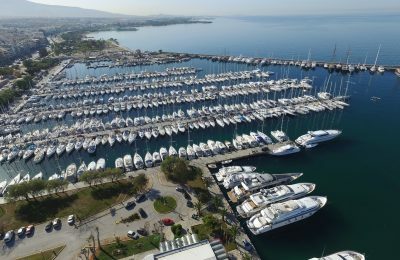 Forum ανταλλαγής ιδεών και σημείο διασύνδεσης όσων σχετίζονται με το branding τόπου θα είναι το 4ο ετήσιο συνέδριο της Διεθνούς Ένωσης Branding Τόπου. 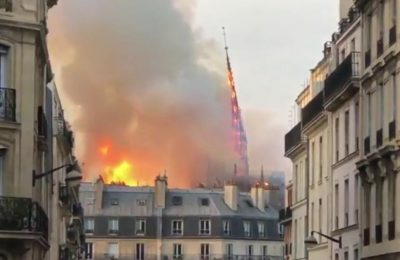 A day after Paris' 850-year-old Cathedral of Notre Dame fell to flames, French President Emmanuel Macron pledged that it will be rebuilt. 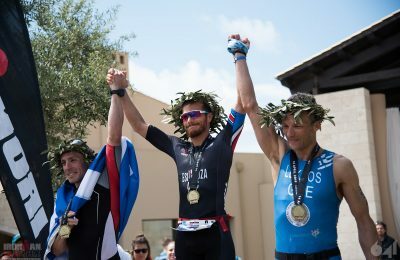 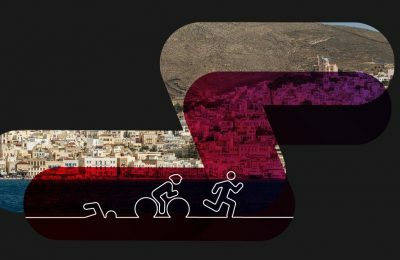 Greece’s first IRONMAN 70.3 event was deemed a complete success, as it attracted more than 4,500 athletes, team members, volunteers and sports lovers from all over the world to Costa Navarino in Messinia. 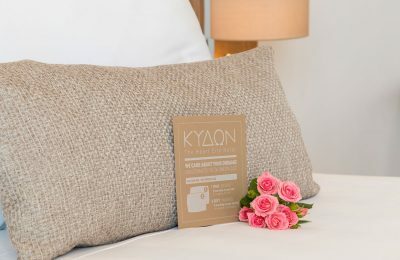 Kenshō Ornos and Psarou, two award-winning five-star resorts located on the Greek island of Mykonos, are ready to welcome their guests for the summer season. 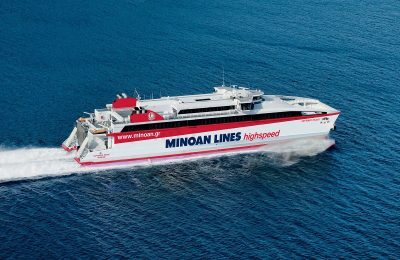 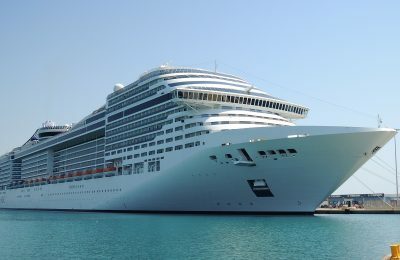 Minoan Lines will add an extra itinerary from Piraeus to the Cyclades islands and Heraklion (Crete) on Holy Tuesday, April 23, due to increased passenger traffic expected for the Greek Orthodox Easter holiday. 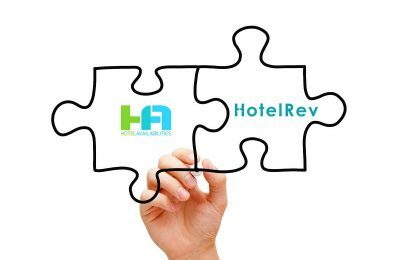 HotelRev, which offers revenue management solutions to hotels, has teamed up with HotelAvailabilities for the use of its Channel Manager platform by its members. 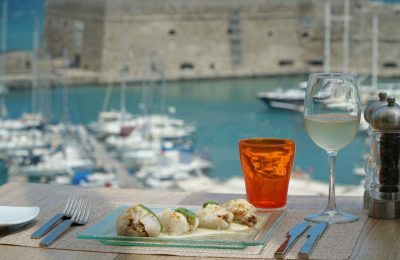 Karatarakis Hotels and Restaurants reveals two restaurant selections on Crete that guarantee excellent selections to experience authentic Greek gastronomy. 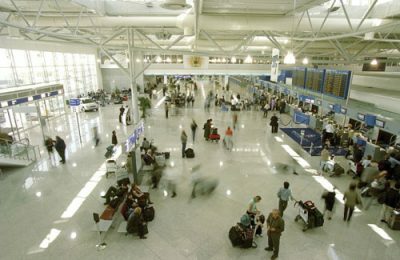 Το μεγάλο τριαθλητικό ραντεβού αυτού του καλοκαιριού, το Syrathlon 2019 και η "Αρχόντισσα των Κυκλάδων", η Σύρος σας περιμένουν, το τριήμερο 28-30 Ιουνίου. 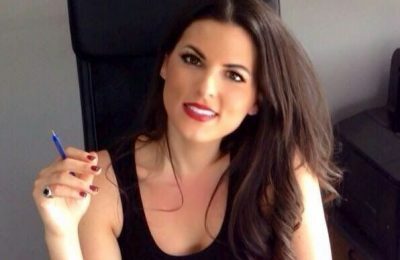 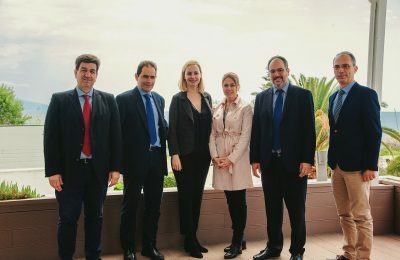 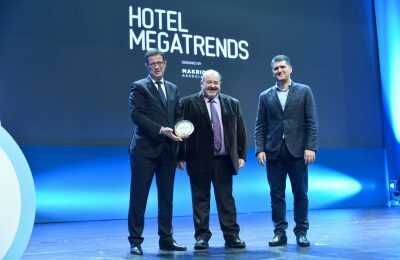 Το Hotel Megatrends project, που παρουσιάστηκε στην Xenia 2018, πήρε το χρυσό βραβείο στην κατηγορία Major Tourism Event στα Tourism Awards 2019. 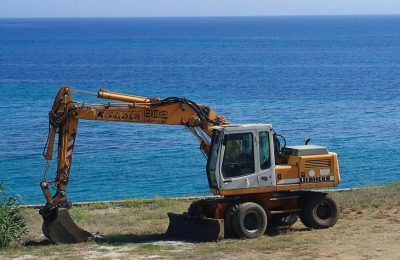 Greece’s hoteliers and environmental groups are up in arms over a new shoreline use law, expected to have catastrophic effects on the environment and tourism, if passed.